Monthly Online Q&A: Ask me anything! Join me in my live video calls and get guidance on anything you’d like to talk about regarding your spiritual and personal life. 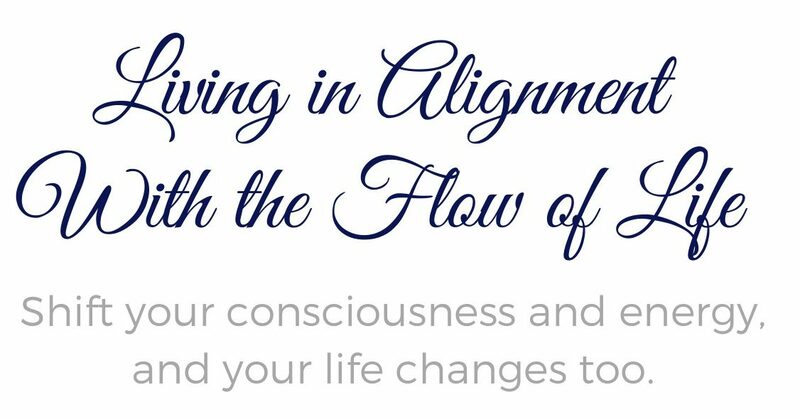 The aim is to open up the Flow of Life for those who attend and to help increase awareness about their individual life path.